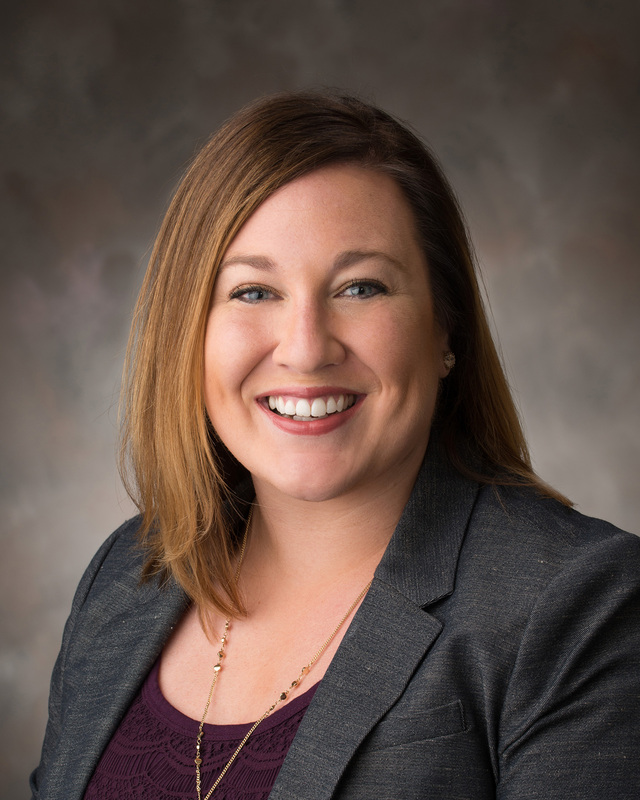 As the director of recruitment, Maggie oversees recruitment strategies and initiatives for the College of Engineering in both Lincoln and Omaha. In addition to engaging with prospective and admitted students and their families, she also manages the college's scholarships for incoming freshmen. She provides leadership to the recruitment team of professional staff and current students and is the liaison to academic and administrative units within the college as well as across the University of Nebraska campuses. Maggie started her career at the University of Nebraska-Lincoln in May 2012. She received her Master of Arts from the university in Educational Administration specializing in student affairs, and is currently working on her doctorate in Educational Leadership & Higher Education from the University of Nebraska-Lincoln.